Check out our Boat Show Season Schedule. We’re planning for a very short “off”-season! The Summer of 2019 really begins with the very first boat show of the season, So look for Pier 33 at the 2019 Chicago Boat, Sports & RV Show, January 9 thru 13. The Chicago Boat Show welcomes visitors from a wide region throughout the Midwest and we hope you can join us for this big event at McCormick Place. Pier 33 will join other regional Robalo dealers in the newly-expanded Robalo display, featuring first-time showings of a number of new models. 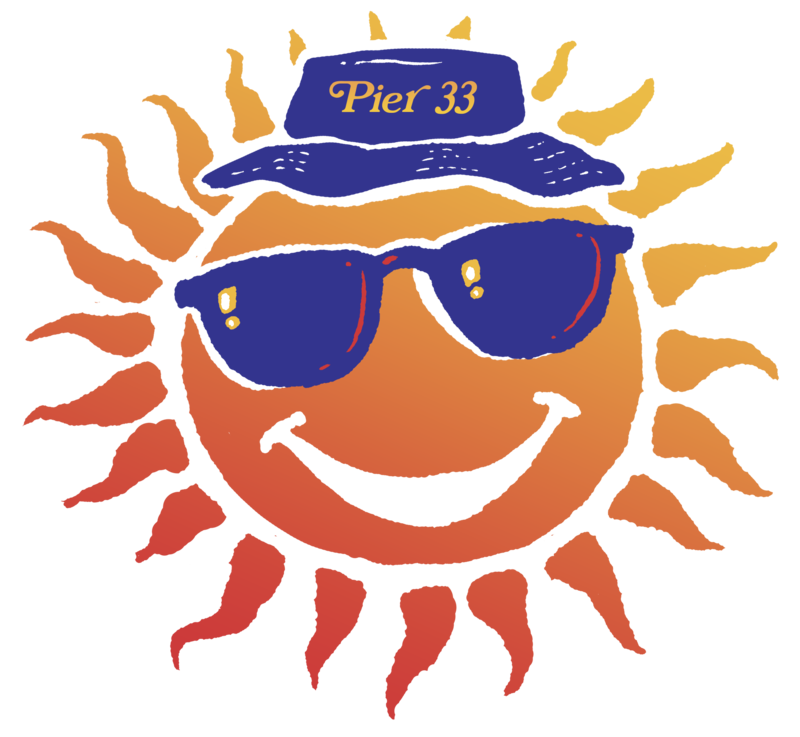 Pier 33 will also be on hand with our Yacht Brokerage and Marina display. Be sure to stop by. Learn More about the Chicago Boat Show, Click Here. Indiana boaters, we’re coming to you! Our next stop is a little closer to home, at the Michiana Boat & Sports Show, January 25 thru 27 in downtown South Bend, IN at the Century Center. This is an opportunity we especially enjoy, as we get to meet and greet our Northern Indiana boaters and boaters-to-be, with our best boat show display including Chaparral, Robalo and Vortex Boats. And, of course, we’ll be bringing along some new things to see. Learn More about the Michiana Boat Show, Click Here. Pier 33 returns to West Michigan’s favorite boating event, the 2019 Grand Rapids Boat Show, to be held at DeVos Place in downtown Grand Rapids Wednesday February 13 thru Sunday February 17.Look for the Pier 33 Yacht Brokerage display and chat with our brokers about the boat of your future, or about selling your present boat. Stand by for more details about the Grand Rapids Boat Show as that event draws near.